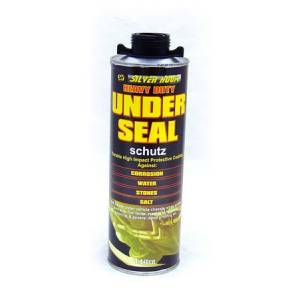 Silverhook Heavy Duty Underseal is ideal for use under vehicle chassis, wheel arches & door seals. Also for use on fuel tanks and other high impact areas giving a tough flexible coating. 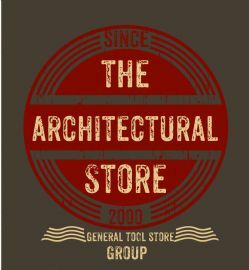 Silverhook Heavy Duty Underseal will provide a tough durable high impact protective coating against corrosion, water, stones & salt. It also finds many uses in a wide range of building applications where it's waterproof properties are particularly important. e.g. repairs to felt roofs, guttering & general damp proofing.